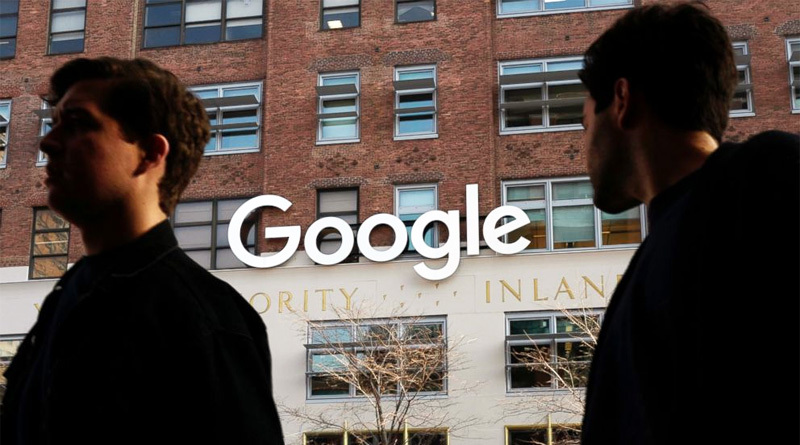 The spokesperson stressed that the “Nazism” listing was not due to any manual change by any Google employee and that the company does not manipulate search results to favor any political ideology over another. 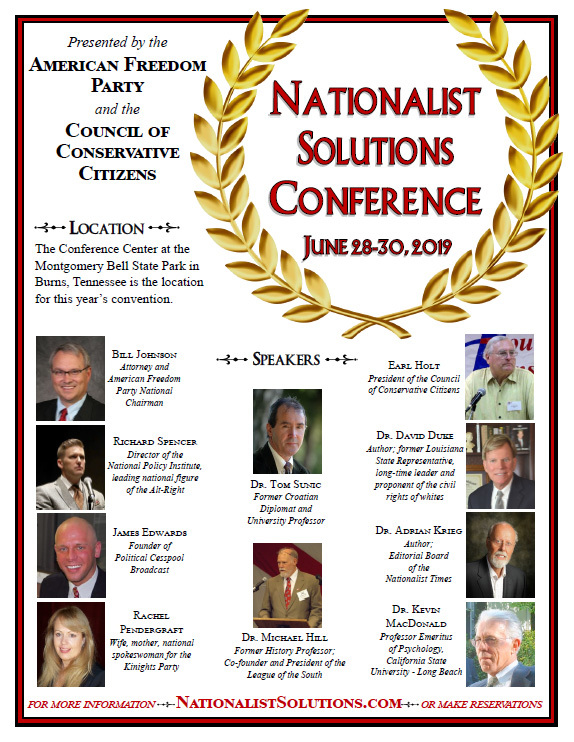 A neo-Nazi running for Senate in California attracted a lot of headlines earlier this year, including when the state’s Republican Party kicked him out of its convention in May, but the first “Google News” results for “California Republicans” do not discuss him either. Republican Sen. Ted Cruz of Texas grilled Facebook CEO Mark Zuckerberg about it during the April hearings and the House Judiciary Committee brought in conservative Facebook stars Diamond & Silk, who claimed to have been discriminated against by Facebook. The Trump-supporting duo appear to have been affected by algorithm changes that have diminished all engagement with political content. It shows how desperate judenrats are getting. Labeling your enemies with the same labels your ancestors used 75+ years ago has diminishing returns. Germans, Americans, Canadians, it makes no difference to them: we are all goyim and Nazis. Republicans aren’t Nazis. They want to turn America non-white just like the Democrats.